Visit the walled Kitchen Garden on one of our open days and enjoy its plentiful displays of flowers and produce. Free entry. 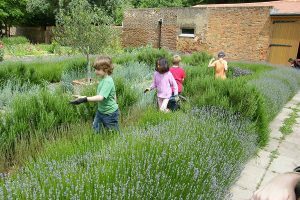 The walled gardens at Chiswick House are not part of the public park but they can be visited and enjoyed on our regular open days when volunteers are on hand to answer questions and talk about the garden and its development as well as volunteering opportunities. 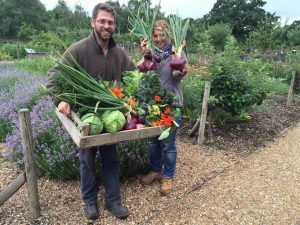 Visitors will also be able to purchase Kitchen Garden produce, herbs and plants. 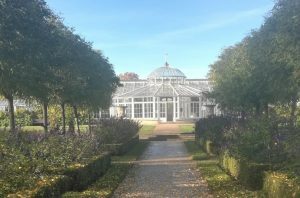 All funds raised support the continued preservation of Chiswick House Gardens.